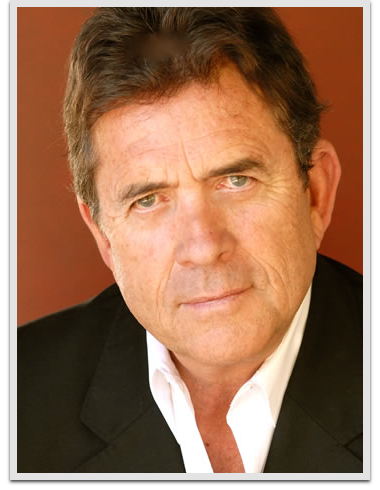 Barry Jenner is familiar face to Star Trek fans for his role in the series Deep Space Nine as Admiral William Ross. Fans of the 90’s sitcom Family Matters also know Jenner at Carl Winslow’s superior officer Lt. Murtaugh. He made guest appearances in other series such as Saved by the Bell, Barnaby Jones, Highway to Heaven, Falcon Crest, Hart to Hart, Matlock, V: The Series and Silk Stalkings Walker, Texas Ranger.